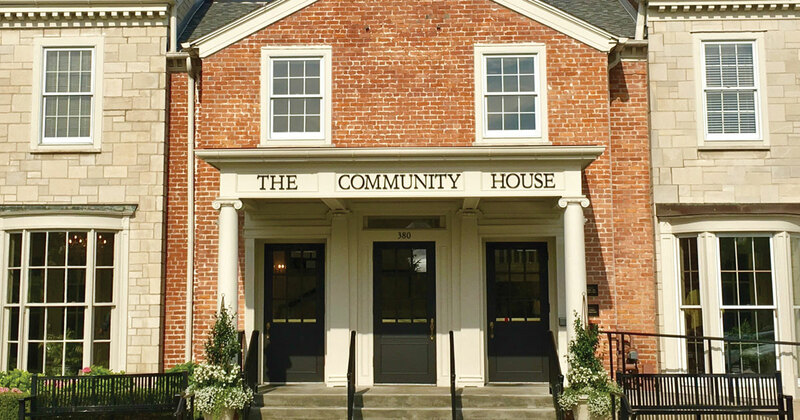 For aspiring and existing business leaders, The Community House in downtown Birmingham is a study in sustainable operations. A nonprofit organization, the educational and event center is in a state of ongoing fundraising to meet what today is a $4.1 million annual budget. 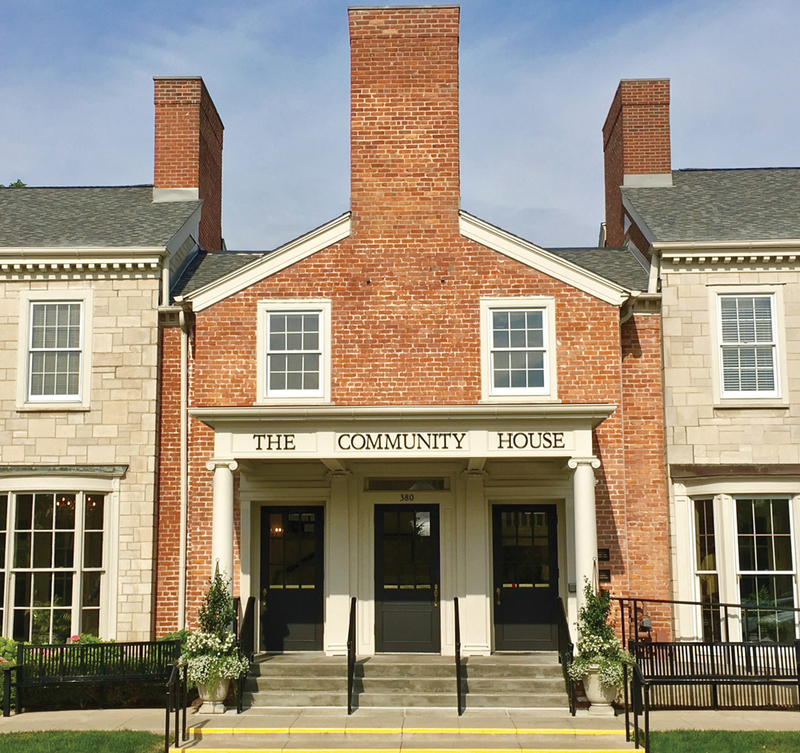 Seklar, a longtime fundraiser for Beaumont Health and the Children’s Leukemia Foundation of Michigan, joined The Community House in 2014, where his mission is to raise the institution’s standing and its ability to generate new sources of capital. He says the 50,000-square-foot center uses every inch of its space to host more than 210,000 people and 900 activities each year. Landlocked, the institution, built in 1923, envisions adding one or more levels in the future, although a timeline has not been set. As much as possible, any future expansion would be undertaken without closing one or more sections, including the Early Development Center for children aged 6 months to 5 years, the 21st Century Leaders program for seventh-grade students, and the dozens of weekly cooking, yoga, gardening, and wellness classes. Since Seklar came on board, the number of weddings the center hosts each year has grown to more than 60, up from 20, while the popular Bates Street Society dinner, now in its fifth year, has been a consistent sellout. The dinner, hosted at The Community House, honors six to nine luminaries from the area.